If you do not use the US version of QuickBoooks Online (ie. your version is for the Canada, Australia, UK or India) then you should be aware of the following items regarding how sales tax is handled by the QuickBooks Online Global version. When you enter your QuickBooks Sync Settings you will need to select your Sales Tax Account if you intend to include tax on your invoices. This tax account will have a rate set in your QuickBooks account. 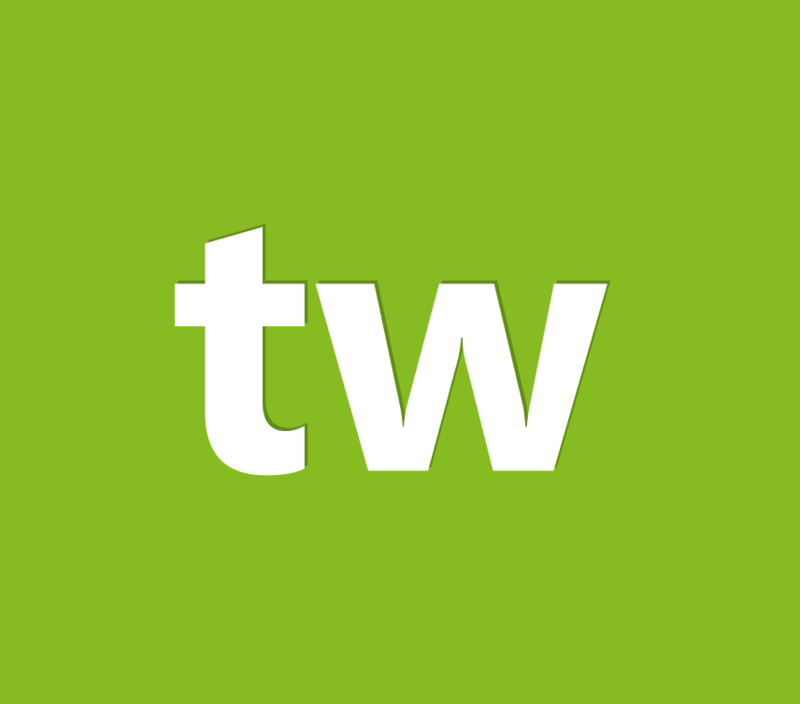 If you generate an invoice that uses a different sales tax rate, QuickBooks will override the sales tax in Teachworks and calculate it using the sales tax rate in QuickBooks. Unlike the US version of QuickBooks and Teachworks, the Global version of QuickBooks calculates tax separately for each line item on the invoice instead of on the invoice total. When you sync an invoice to QuickBooks, QuickBooks will recalculate the sales tax for each line item and overrides the sales tax total. Due to rounding sales tax for each line, the sales tax total for an invoice in QuickBooks may be a few cents higher or lower than the sales tax total on the invoice in Teachworks. You can either ignore this difference or you can manually correct the sales tax in QuickBooks on any invoices where QuickBooks overrides the original sales tax total.